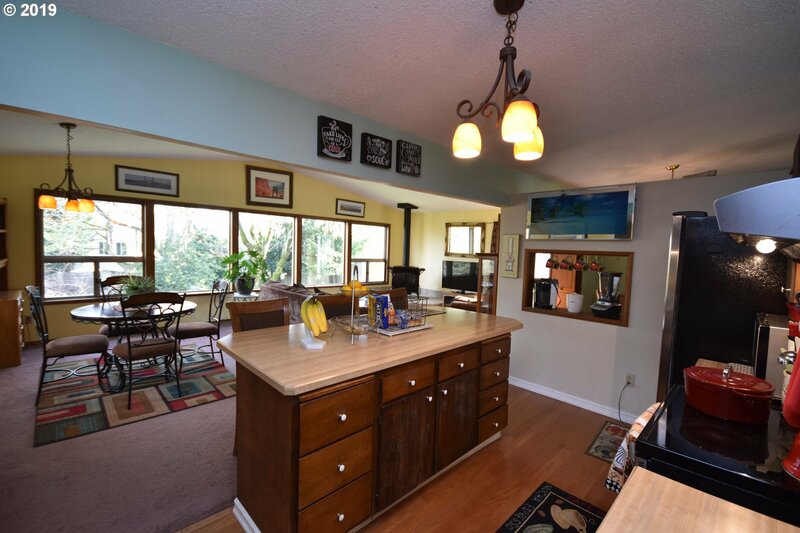 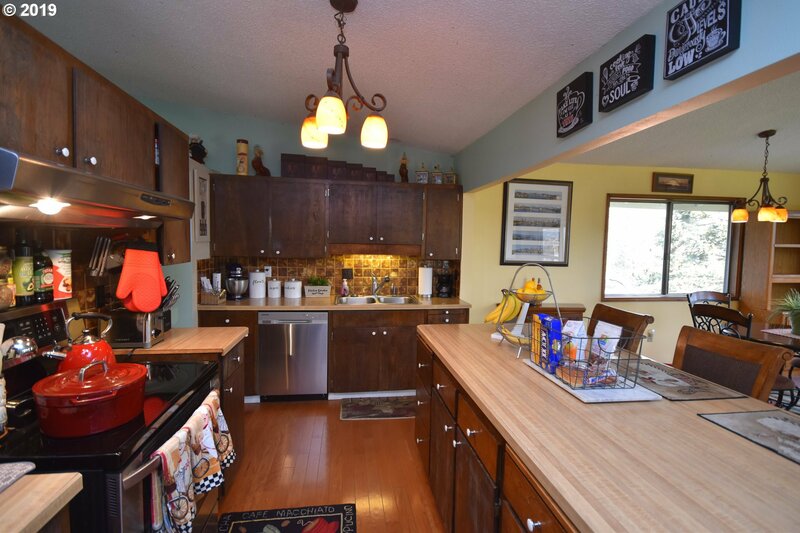 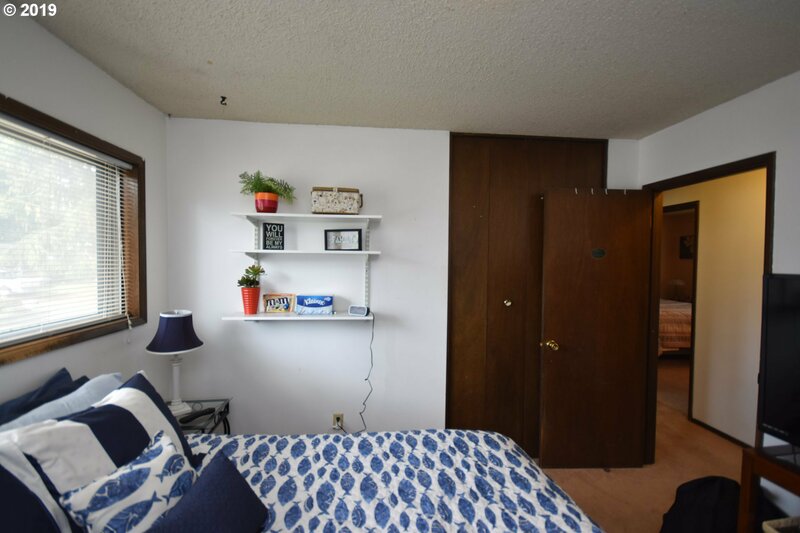 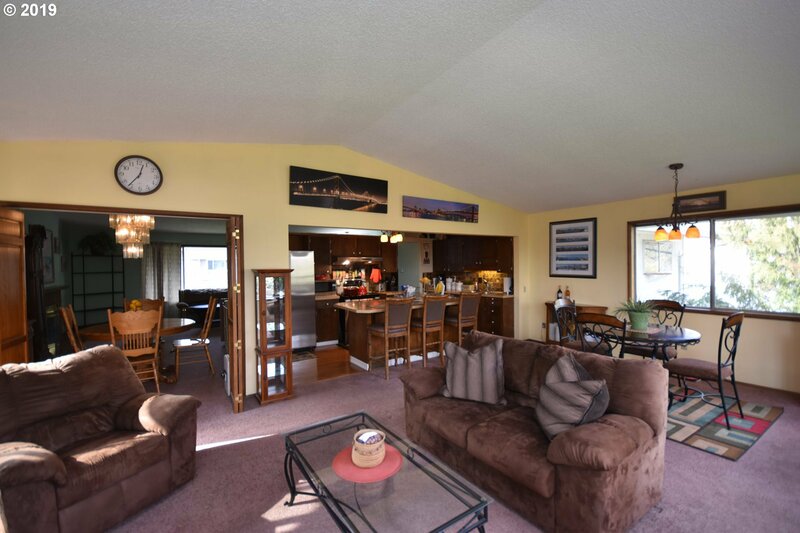 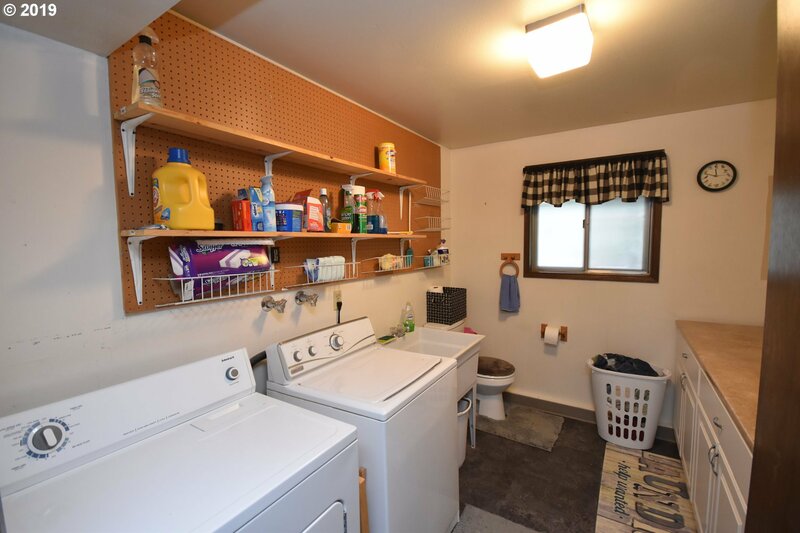 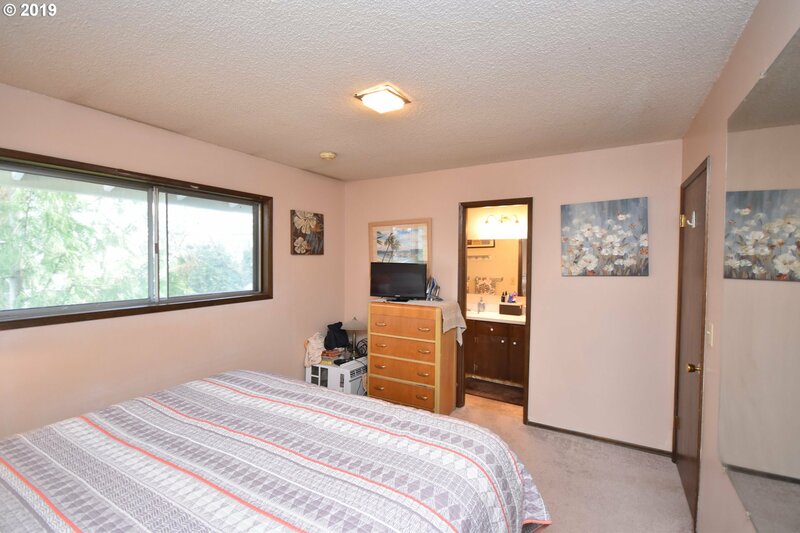 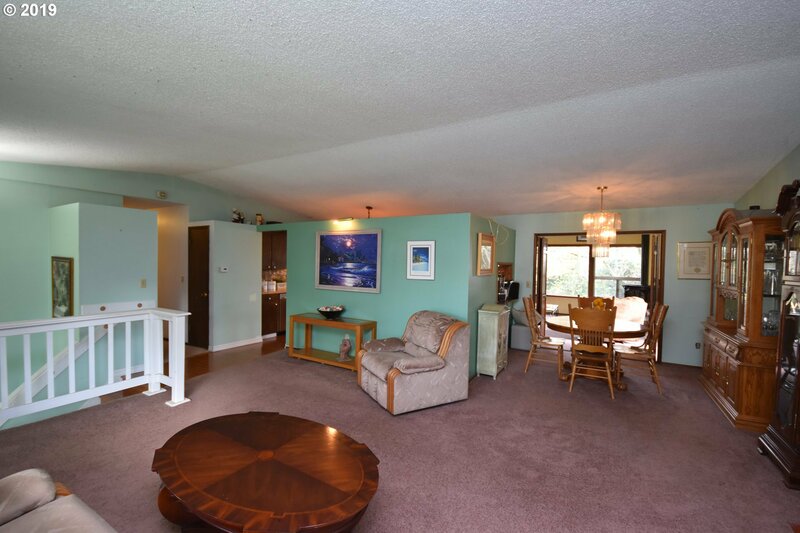 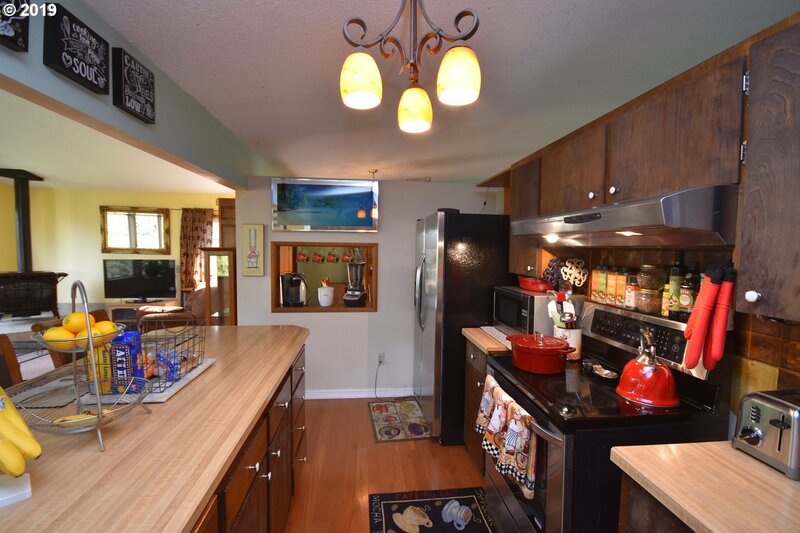 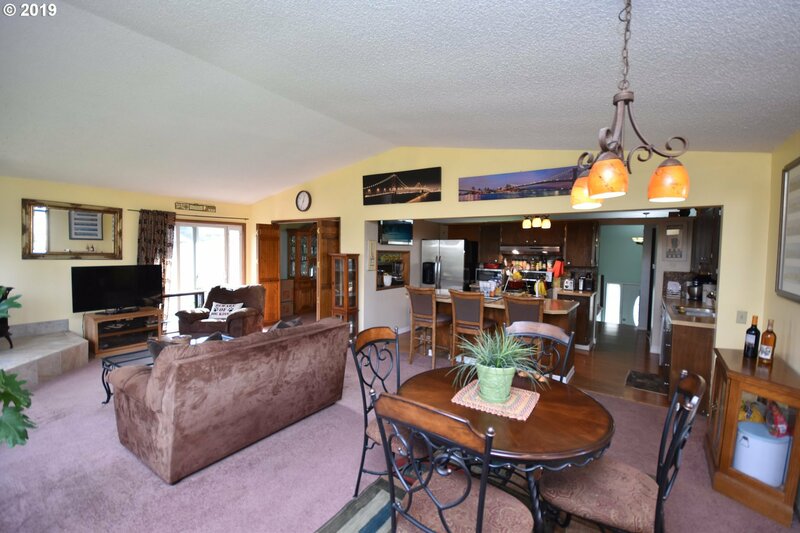 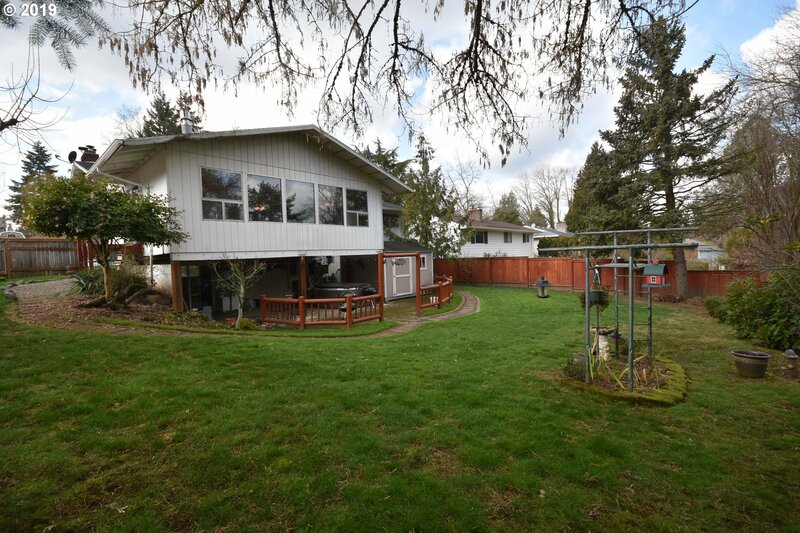 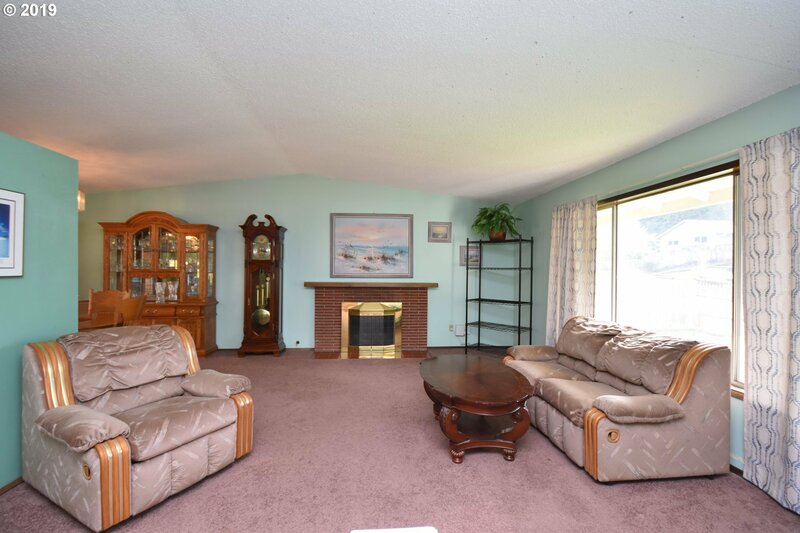 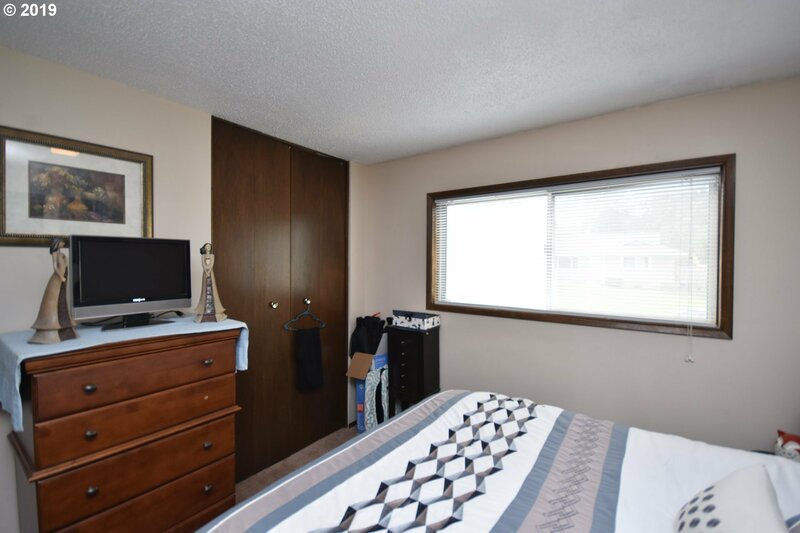 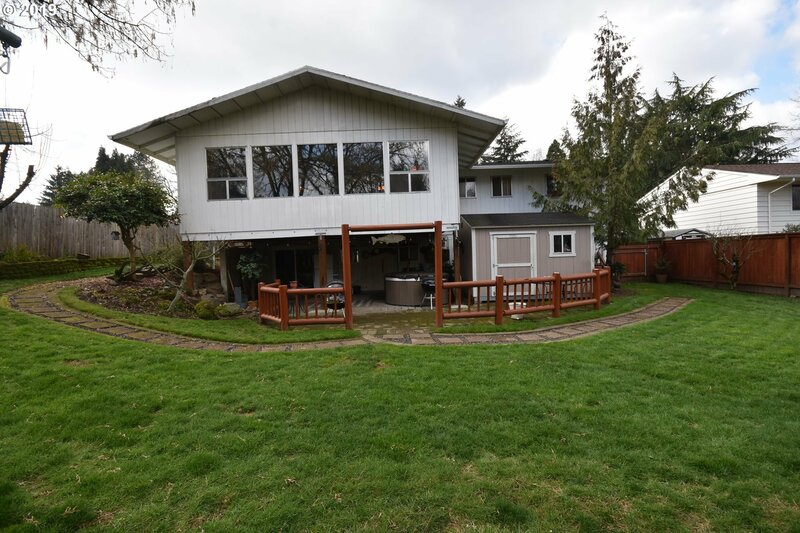 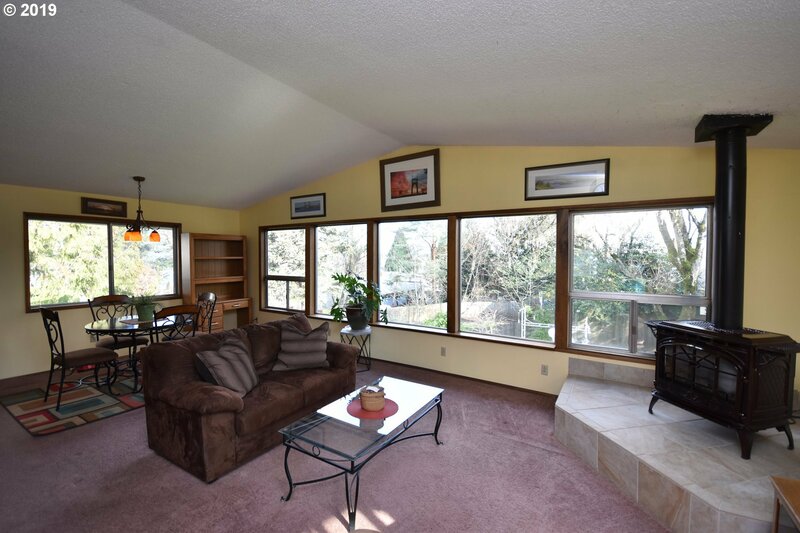 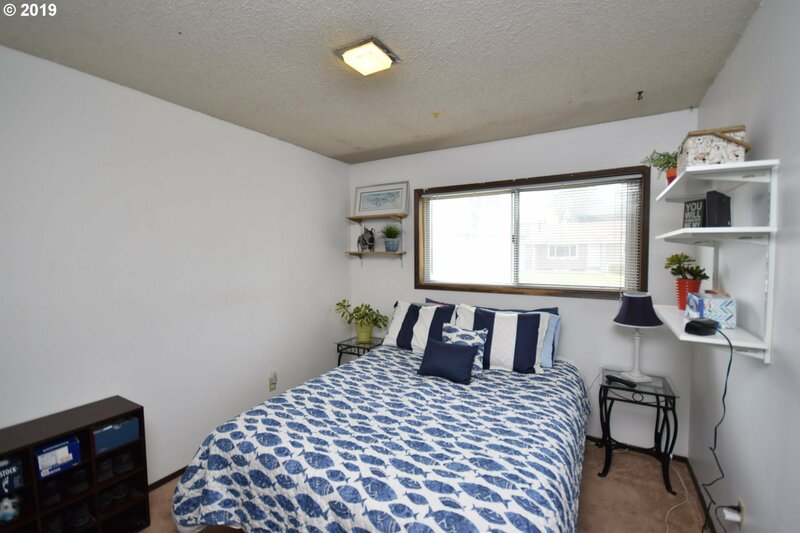 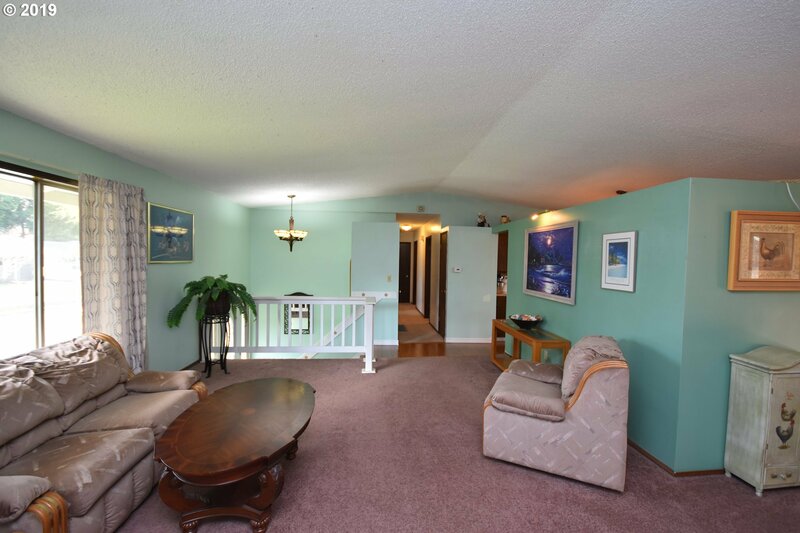 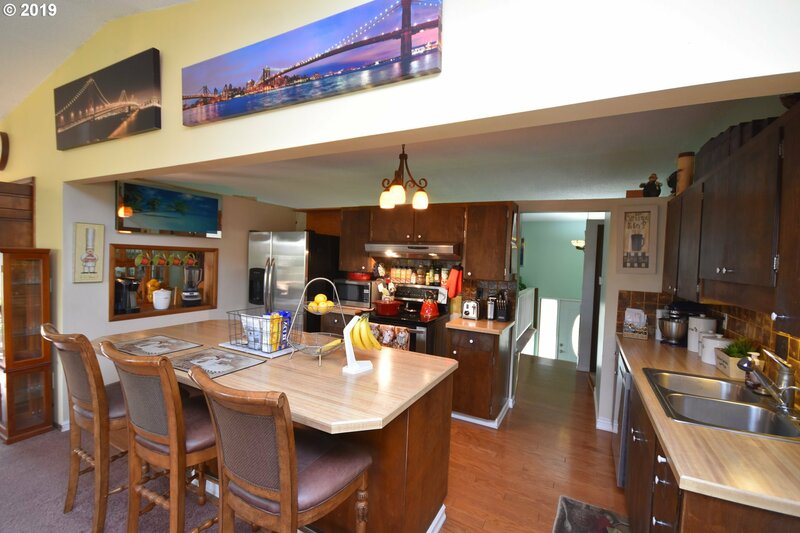 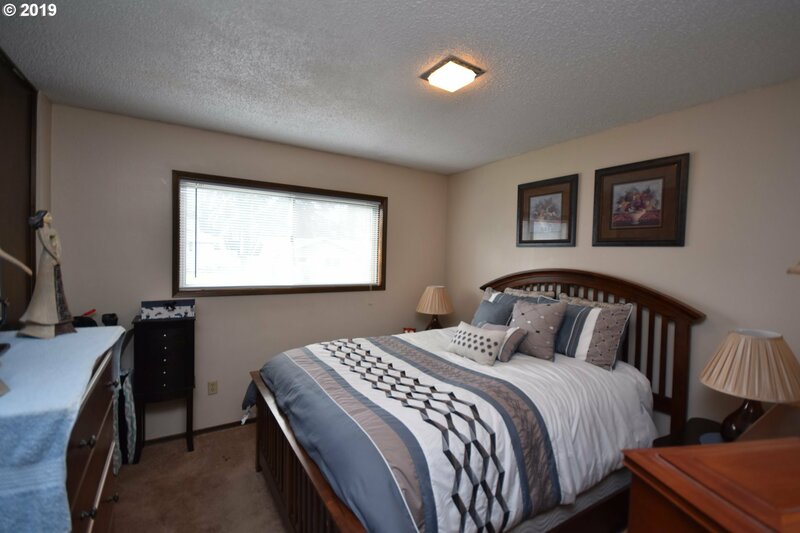 This 3 bedroom split level features large living spaces. 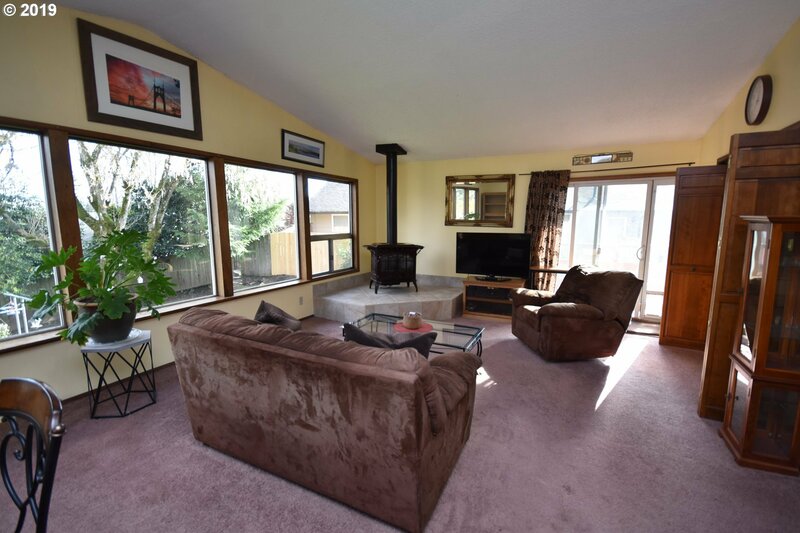 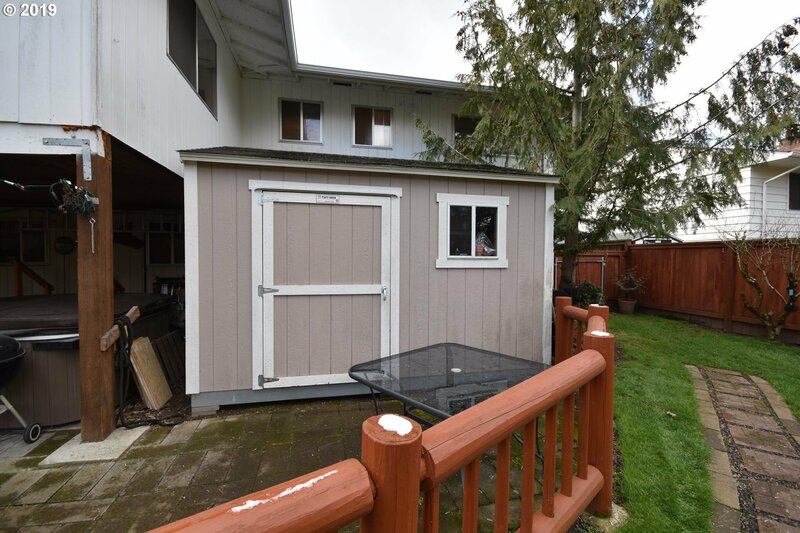 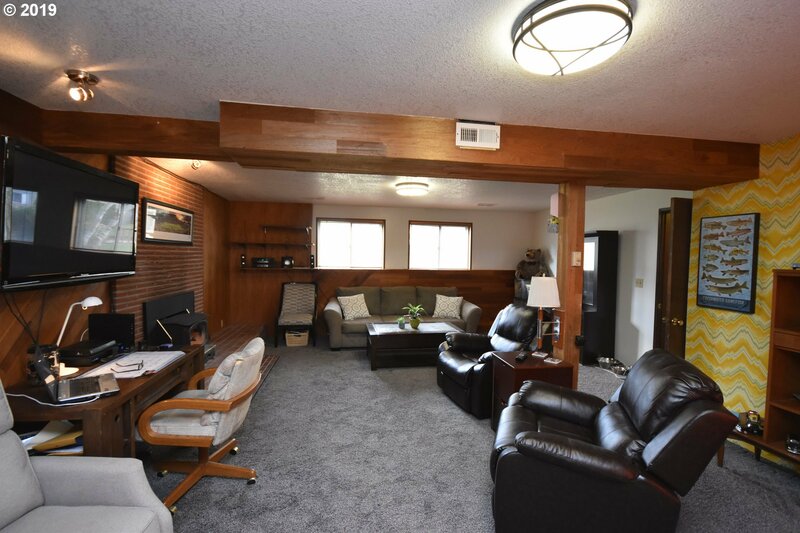 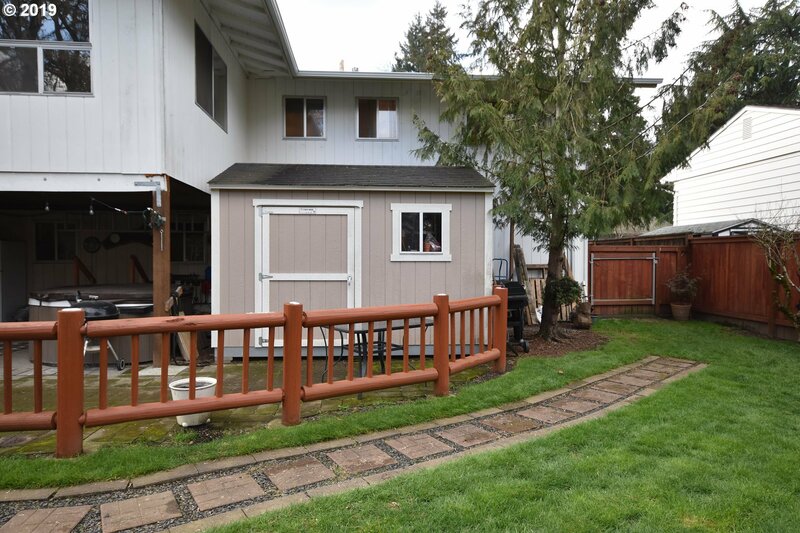 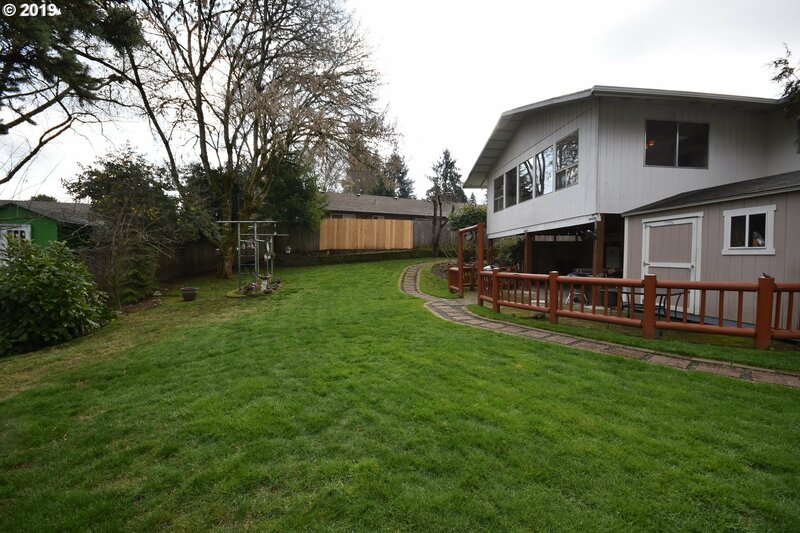 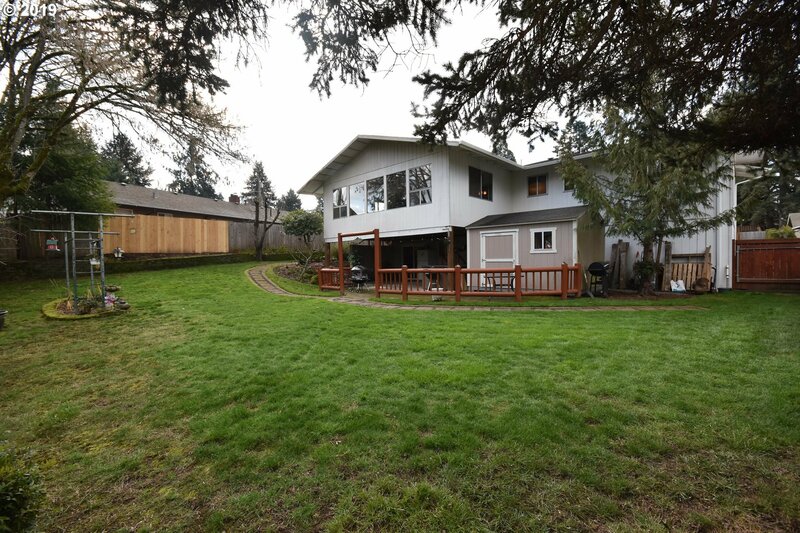 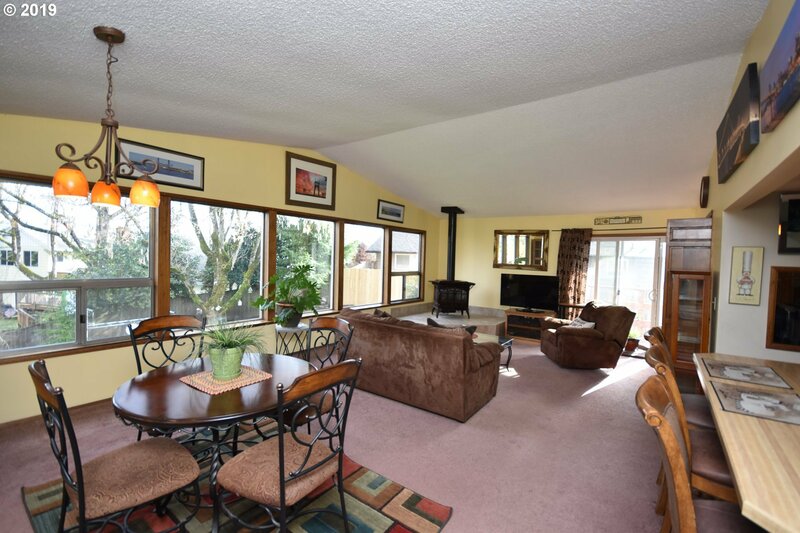 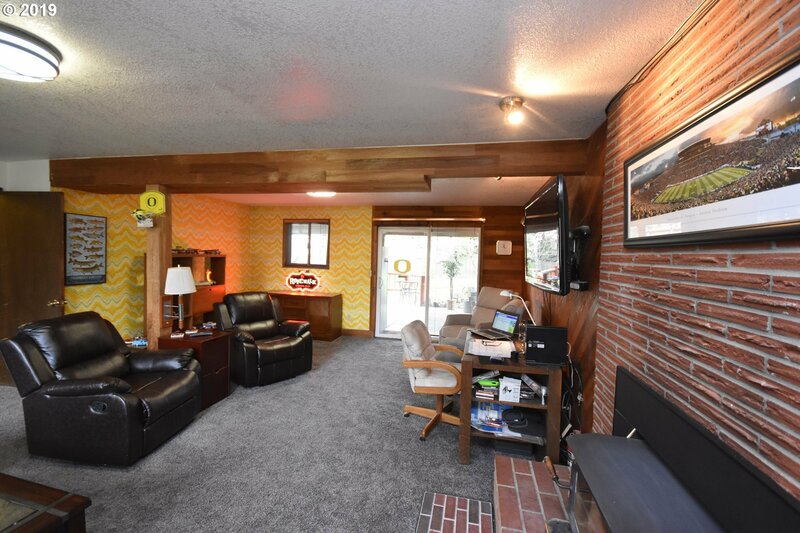 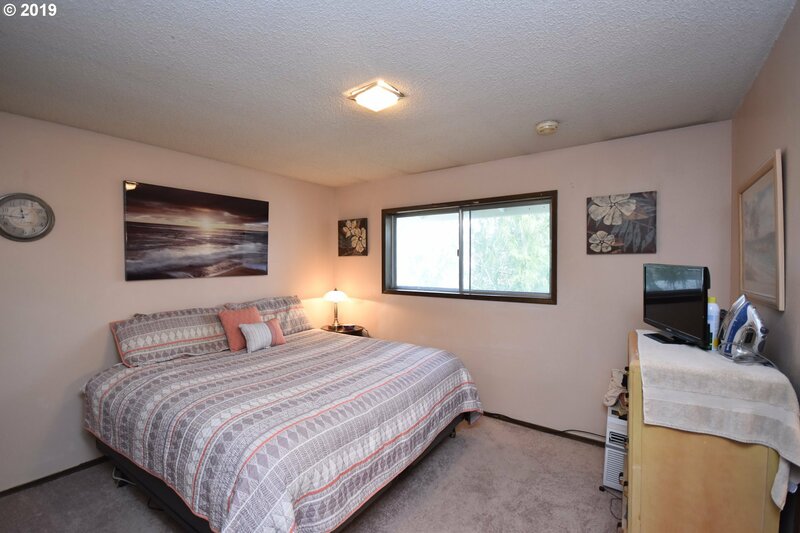 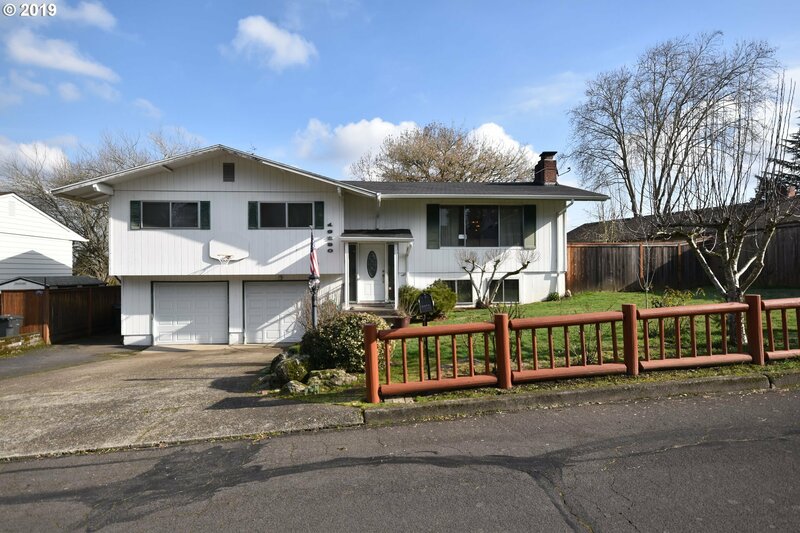 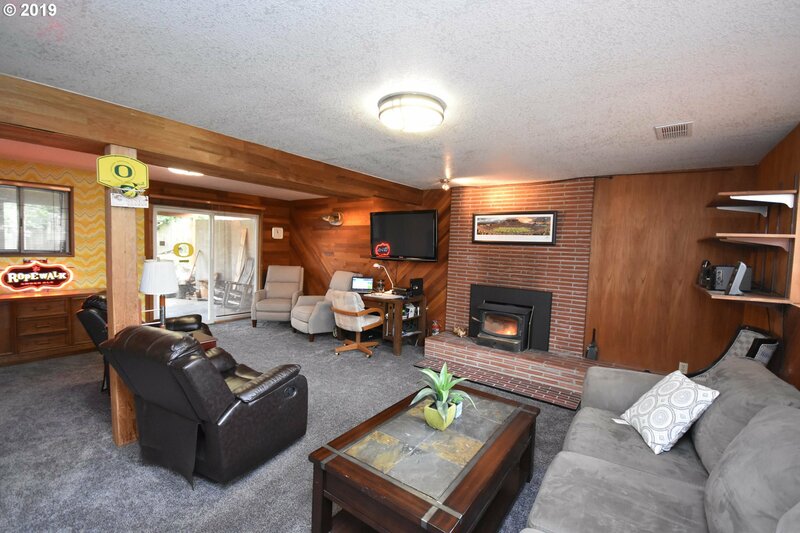 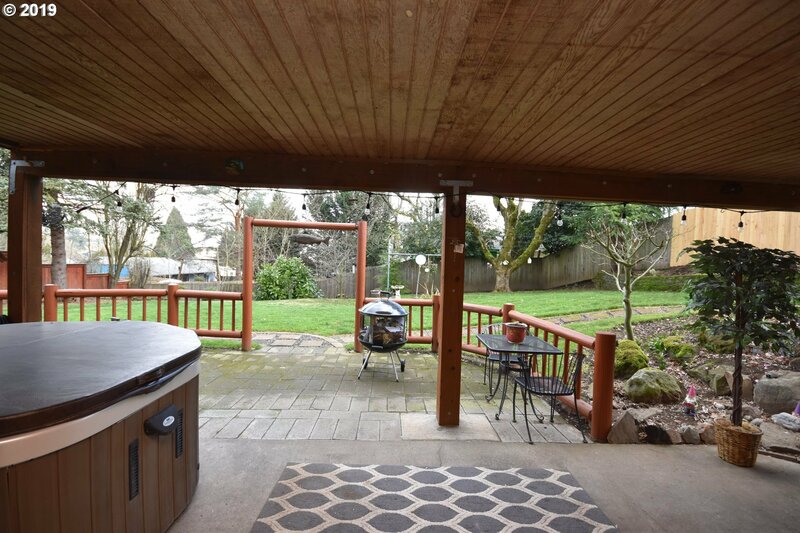 The Family room with a wall of windows to let in that beautiful Oregon sunshine, open kitchen with eat in bar and granite counters, 2fireplaces and a wood stove, huge backyard with Tuff shed & hot tub, covered patio, newer roof,hot water tank, furnace and gutters. 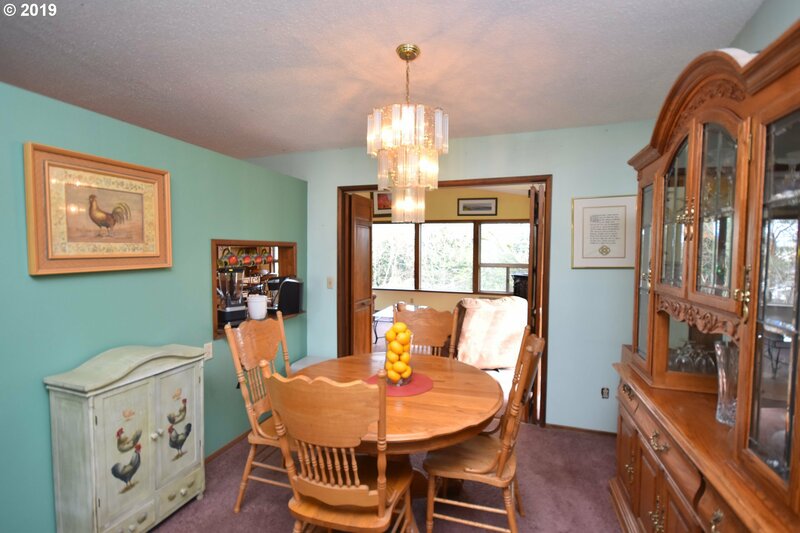 Easy commute with 217, 99w, and 26 close by.